Thank you for your request. A representative will be in contact with you soon. 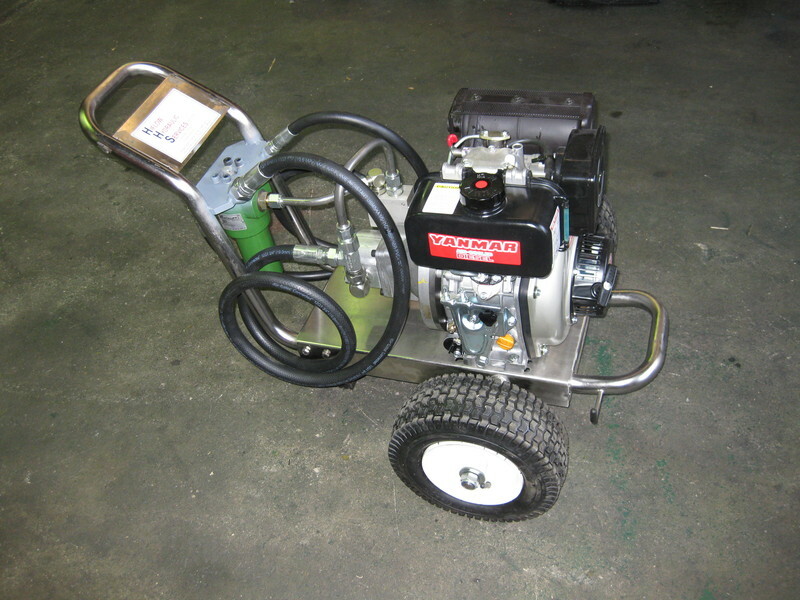 Hiflow Hydraulic Services Pty Ltd is a totally Australian owned company established in 1994. 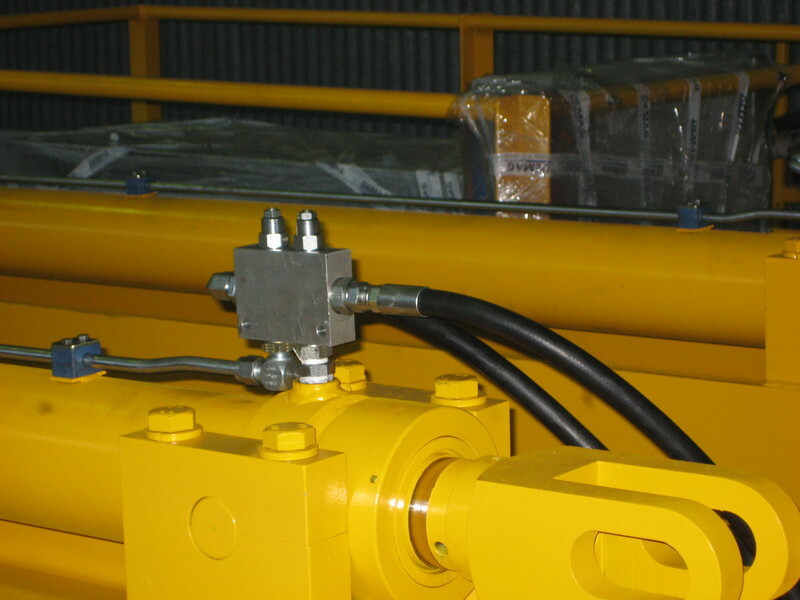 Our highly experienced staff have in excess of 100 years experience in designing, servicing, supplying and modifying all types of hydraulic systems and equipment. The benefit of this accumulated knowledge ensures our clients of fast, reliable and cost effect service or solution. 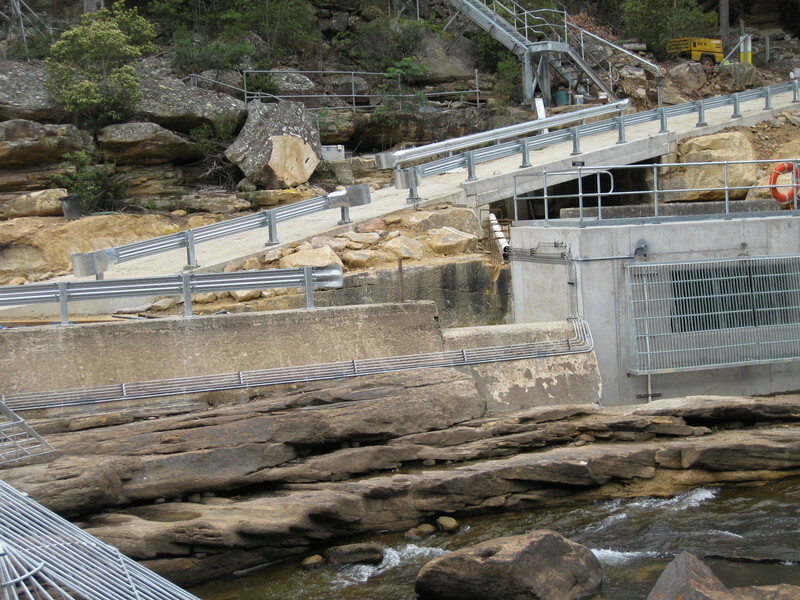 Hiflow Hydraulic Services has been offering solutions in the Sydney metro, interstate and international areas to date with excellent feedback from all of its clients. 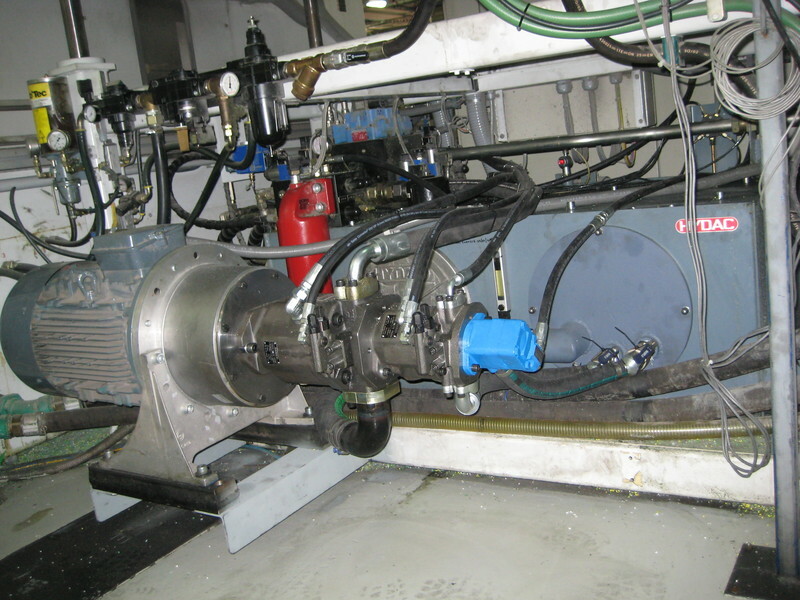 Hiflow Hydraulic Services are currently maintaining the below industries. 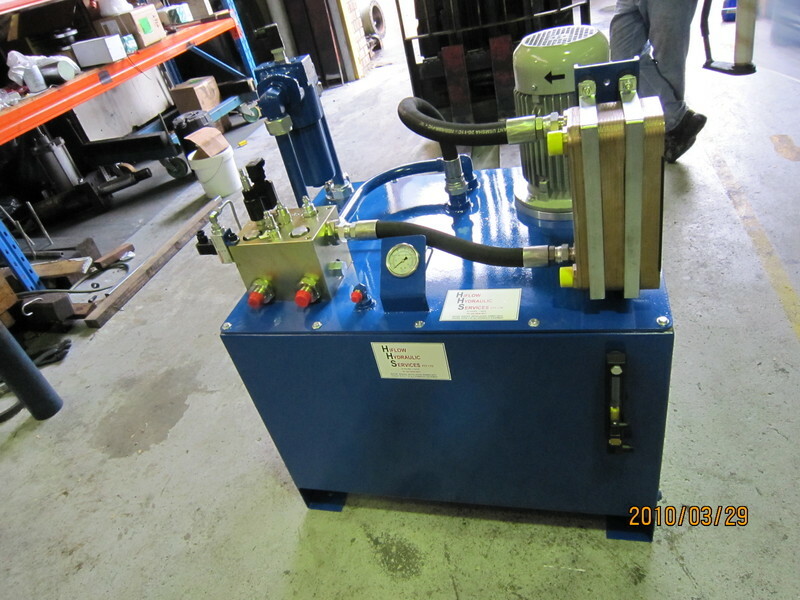 Hiflow Hydraulic Services specialises in complete system design, equipment repairs, diagnostics, installation and preventative maintenance. 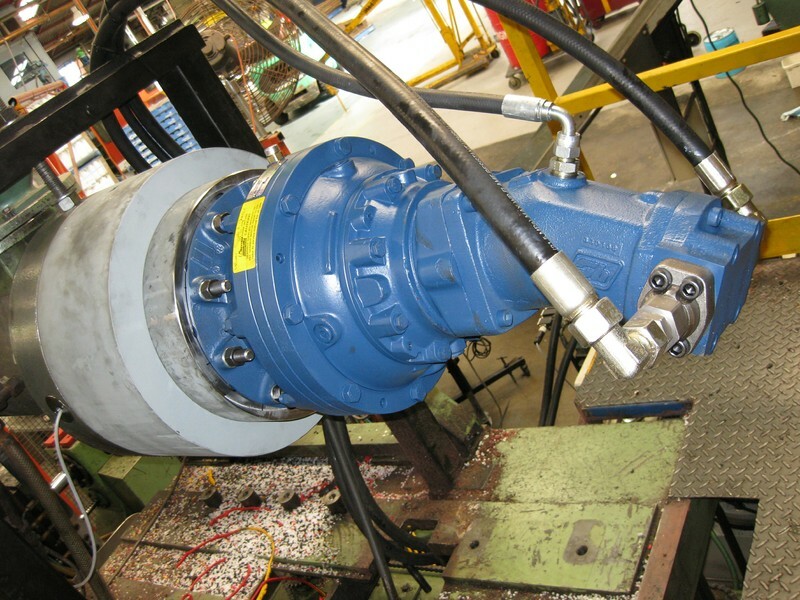 Our prime object is to work with our clients to either design a complete systems to there specifications and requirments or upgrade there existing system to improve production and reduce maintenance cost and inturn increase the customers productivity. Hiflow Hydraulic Services offer a 24/7 breakdown service to our clients to minimise the down time of there production needs.